The RAJA-Danièle Marcovici Foundation was created in 2006 on the initiative of Danièle Kapel Marcovici, CEO of the RAJA Group. 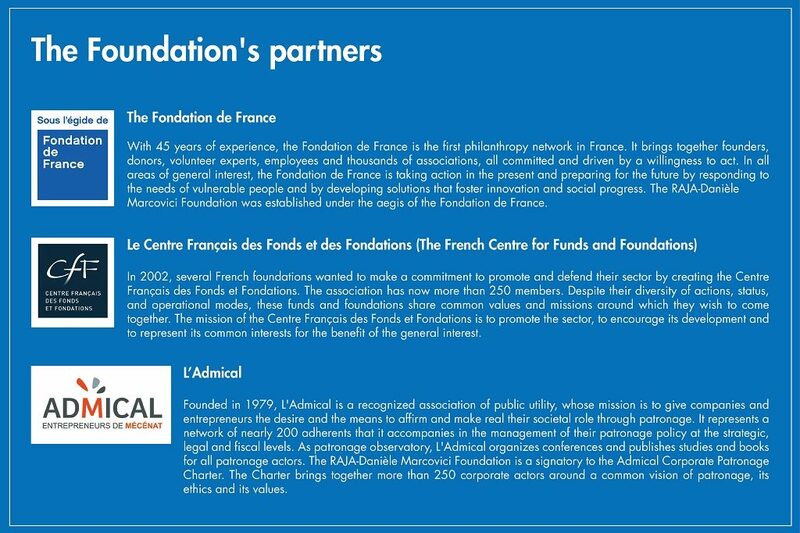 Placed under the aegis of the Fondation de France, the Foundation supports projects in France and around the world in favour of women’s empowerment. Bonjour, Cet article peut vous intéresser : https://www.fondation-raja-marcovici.com/en/the-foundation/our-organization.html. 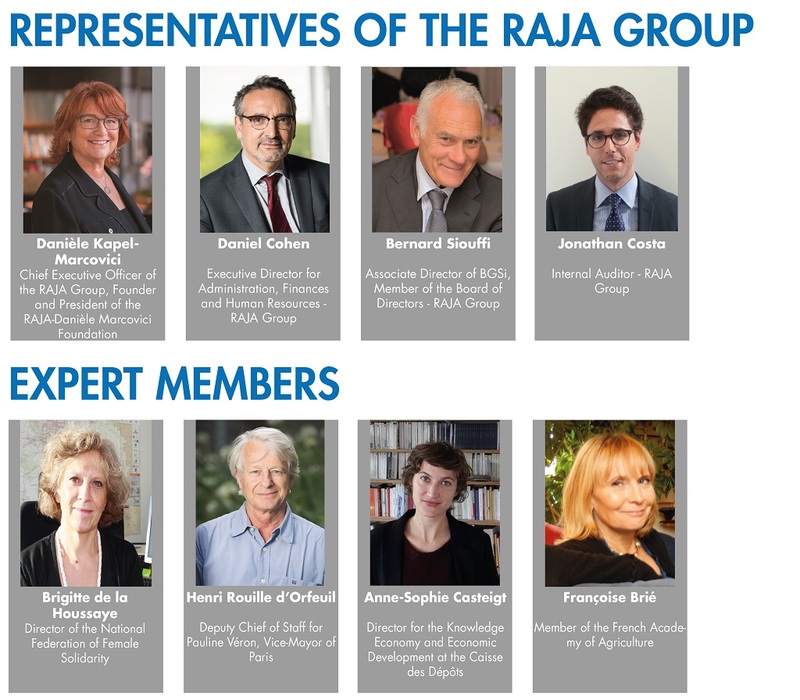 The governance of the Foundation is entrusted to an Executive Committee comprising representatives of the RAJA Group and independent experts. The Committee is responsible for defining the Foundation’s strategic orientations and selecting the projects it supports. A permanent team is responsible for pre-selecting project proposals for consideration by the Executive Committee, as well as keeping track of the progress of current projects with our partner associations. The members of the permanent team also run information and fund-raising campaigns with the Group’s employees, via the RAJApeople programme. The team also handles external relations with the associative world, the sector of the social and solidarity economy and with all the Foundation’s partners: Foundations, private and public financers, institutional actors, media. The RAJA Group is the European leader in the distribution of packaging supplies and equipment for companies. Present in 18 European countries through 21 companies, the RAJA Group has a turnover of over €631 million in 2017 and employs more than 1,900 employees in Europe. The values of solidarity, respect and professional equality for women and men embodied by its leader are illustrated in the company’s policy of social responsibility and in the Foundation’s action. 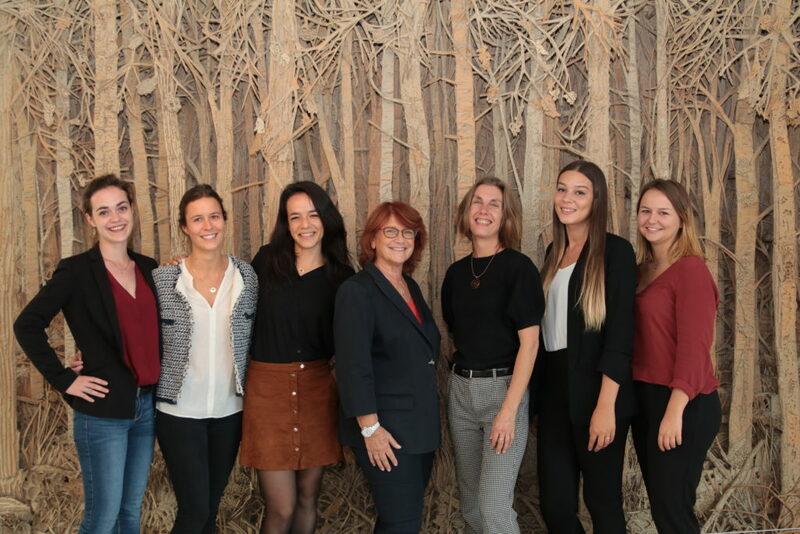 Through the creation of the RAJA-Danièle Marcovici Foundation, Danièle Kapel-Marcovici wanted to combine her longstanding commitment to women’s rights and her conviction that the role of the company is not only economic but also social and societal.